Once you’ve made the decision to sell your house, you have probably already started making plans for your next move. However, all those future plans have to be put on hold until you sell your current home. With so much real estate inventory on the market, you might have to wait six months or longer before you even get an offer. What’s the easiest way to get your home sold quickly? Why let market conditions hold you and your family hostage until you can get your home sold? You can sell your house for cash with Freedom House Buyer. Imagine that. In as little as 24 hours, you could have a cash offer for the house you need to sell in Connecticut. 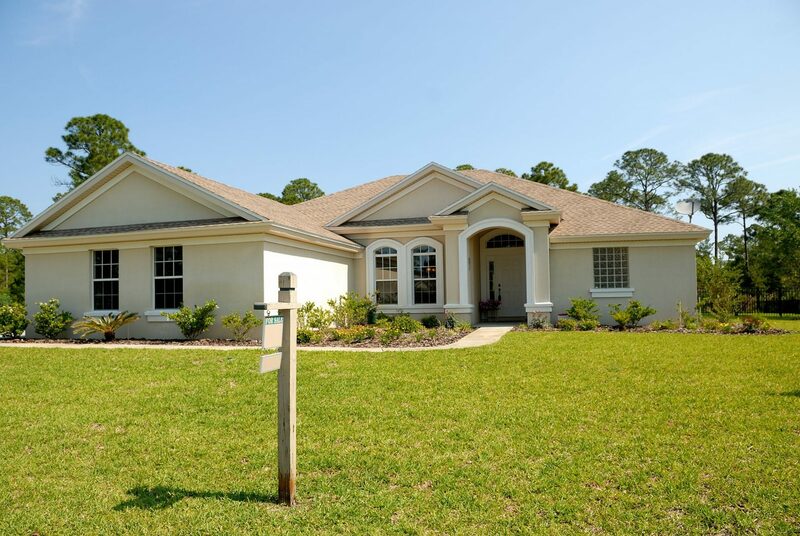 Working with Freedom Property LLC is by far the easiest way to get your home sold quickly. Why Sell Your House Today to Freedom House Buyer? That’s a lot of benefits, right? There are even more advantages to selling your Connecticut home for cash today. When you sell your house the traditional way, there is a lot of work that you have to do. First, you have to fix up your house so it’s looking it’s best. This may include making costly repairs and remodeling, such as carpeting, tile, painting and more. You may even have to spend lots of money on landscaping because your real estate agent says you need better curb appeal. Is this what you want to go through, just so you can sell your house and get on with your life? Probably not. When you sell your Connecticut home for cash, you can get a cash offer within 24 hours. That’s a definitive amount that Freedom House Buyer is willing to give you for your house. There’s no haggling or awkward negotiating involved. You’ll know right away what you can get in cash for your house. You won’t have to wonder. That will be a great relief, right there. The other huge benefit you get when you sell your Connecticut house for cash is that you don’t have to fix up your house before you sell it. Your property doesn’t even have to be up to building code. It doesn’t even have to be your primary residence. Maybe you want to sell a rental property that you’re no longer interested in keeping. Maybe you want to sell a fixer upper that you bought, but no longer want to invest time and money into repairs. The condition of the property doesn’t matter, so no work is necessary on your part! There’s only one thing you need to do right now: contact us now at 860-876-SOLD (7653) or fill out our form at https://www.freedomhousebuyer.com/contact/ to a genuine cash offer on your home for sale! Freedom House Buyer can close on a deal in just seven days, so you skip all the hassle of maintenance and fees. Once you sell your house for cash, you can relax and enjoy the profits. Selling an inherited property easily frees up funds for you to buy your dream home, take a vacation, or start a small business!